I first shared this recipe on Centless Meals where I am a contributor. 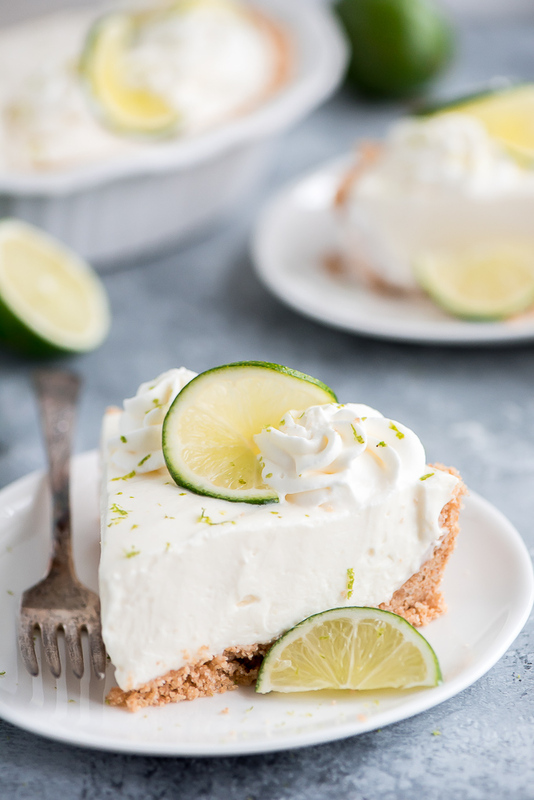 No Bake Key Lime Pie is the pie of the summer! It’s refreshing, sweet, tart, and easy to throw together. You don’t even have to turn on the oven! 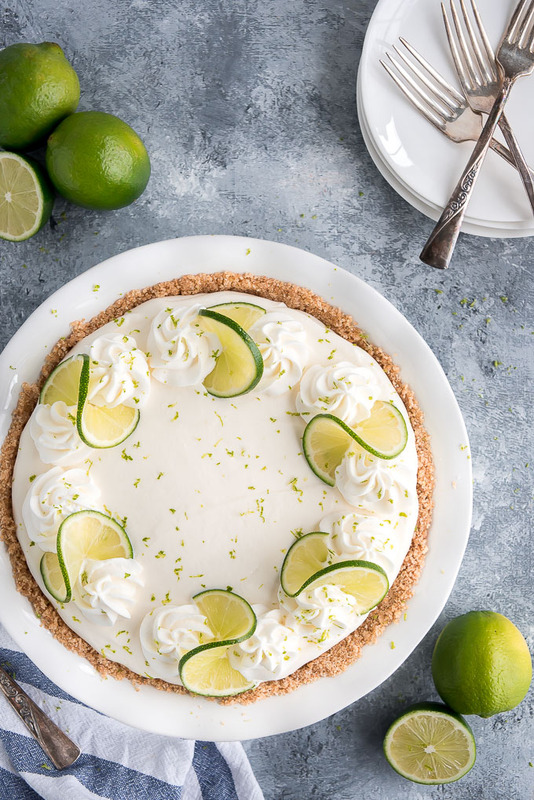 This No Bake Key Lime Pie is the perfect dessert for your next summer party. There’s nothing quite as refreshing and perfect for summer as a cold lemon or lime treat. 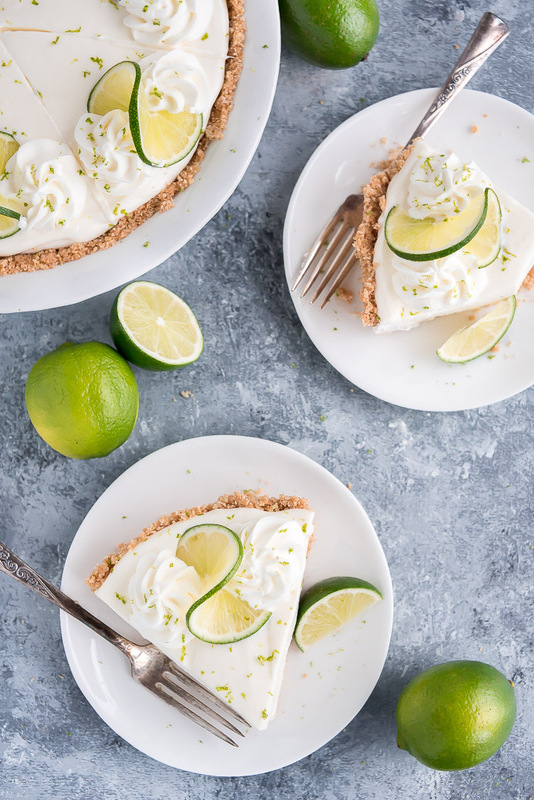 That tart citrus flavor hits the spot and is especially great in desserts because the tart and sour flavors are balanced by the sugar. I’ve told you before that I’m not a huge fan of pie but pretty much any pie made with a graham cracker crust is one I cannot pass up. The filling is always something ultra yummy and creamy which is exactly the case with this baby. 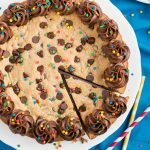 While graham cracker crust is often cooked, you actually don’t have to with this pie since it’s packed held together because it’s chilled. The summer is already unbearably hot so not having to turn on the oven and heat up the whole house and increase your electric bill is definitely a plus. You’ll start out by making your graham cracker crust. You can buy whole graham crackers and grind them up in a food processor or blender or skip that step by buying a box of graham cracker crumbs. Place in in the bottom of you pie dish along with with sugar and melted butter and mix it up until everything is nice and moist. Then you can pack down the crumbs onto the bottom and up the sides of the pan. Place the crust in the fridge to chill for 30 minutes. What are you waiting for? 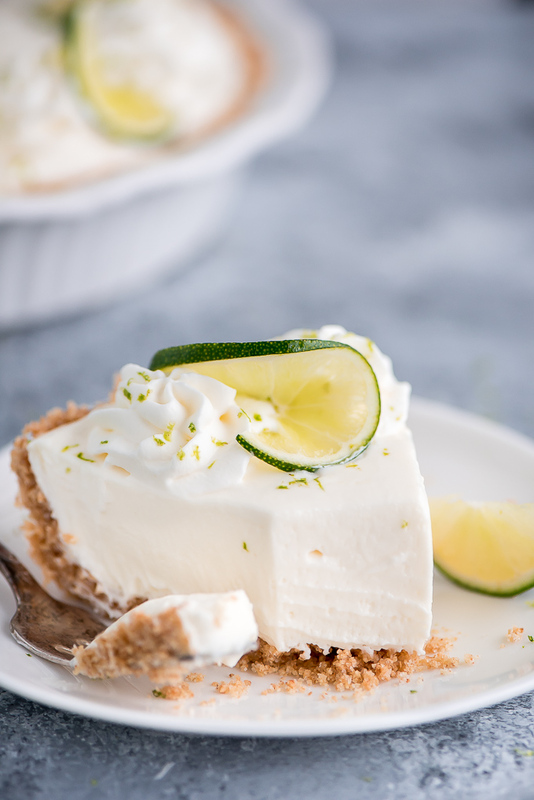 Whip up this No Bake Key Lime Pie and invite your friends over to enjoy it with you. The combination of sweet, tart, and cream is one you’re sure to love. Enjoy! 9-inch Pie Dish– Every kitchen need at least one pie dish. You can use this dish for any kind of pie you heart or tummy desires. Citrus Zester– It seems weird to add orange, lemon, or lime peel to your food but just a little bit goes a long way and makes a load of difference. I love adding citrus zest to desserts but also to proteins like fish and chicken. In the stand mixer (no need to clean out), beat the cream cheese for 2 minutes until creamy. Stream in the sweetened condensed milk and mix until smooth. Add the juice and mix until combined. Scrape the bowl as needed. Key lime pie is among my favorite things ever. Can’t wait to make this recipe! 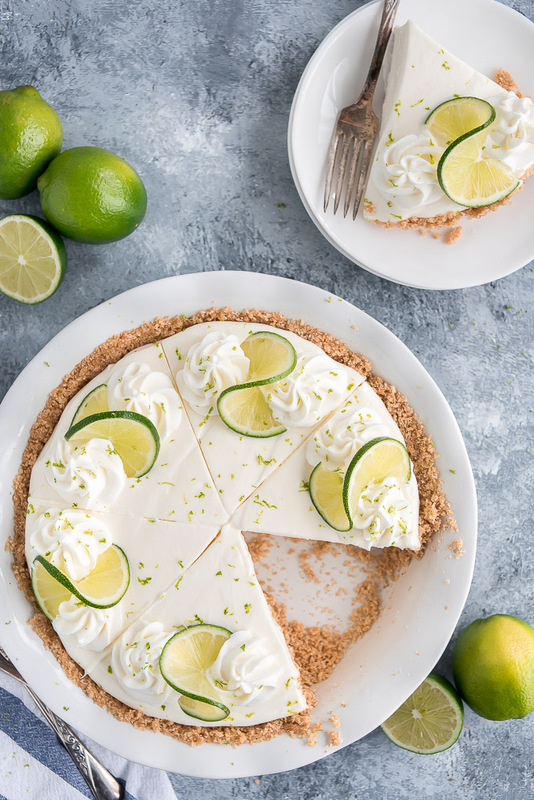 The lime pie is looking delicious. Another important part is serving. I like the way you have served it. When I attended Weight Watchers, a little trick was to just sprinkle crumbs…..no butter or sugar. The filling will adhere to the crumbs upon setting. Thanks! 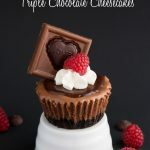 Can you make this and use mini dessert cups? I need a recipe that makes more than 6 mini desserts at a time. All the mini dessert recipes are for 6 or so at a time and I need 30. Since I am not a seasoned baker or dessert maker, I’m not sure if you can double and triple recipes?? But a pie should make more than 6 and could this recipe be doubled or tripled? 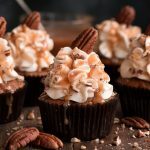 Don’t know if anyone has responded to you yet, but I’ve used recipes like this to make mini desserts. I line muffin tins with cupcake liners, add about 1 tablespoon of graham cracker crumbs (or vanilla wafer crumbs) and then about 1-1/2 to 2 tablespoons of the filling. Fill about 3/4 full so you’ll have room to add a small dollop of whipped crea right before serving. And you don’t have to add sugar or butter to the graham crackers crumbs. The filling and refrigerating of the desserts will soften them up. You should get 18-24 mini desserts from 1 recipe of filling. And it’s really best to make 1 recipe at a time. It will make for a smoother filling. To keep it even easier, you can just put one vanilla wafer (flat side down in the liner instead of using crumbs. I’ve done this with vanilla wafers and Oreos (I just take the Oreos apart and remove as much of the filling on them. A little left on the cookie won’t hurt.) Hope this helps! Our favorite restaurant in Nelson, NZ has this as a dessert. Amazing. May have to try and make it? I made this pie last week and loved it. I’m making it again this week for my knitting group who meets at my house tomorrow. The balance of sweet and tart is perfect. 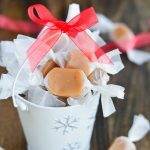 If you add 1 teaspoon pure vanilla extract to the recipe, it will be even better!!! Just made this, substituted the crackers and sugar for digestive biscuits as we are in the UK. This will not make 4 hours chilling time. It’s delicious! For the garnish is that canned whipped cream or make your own whipped cream? “…or lime juice”??? 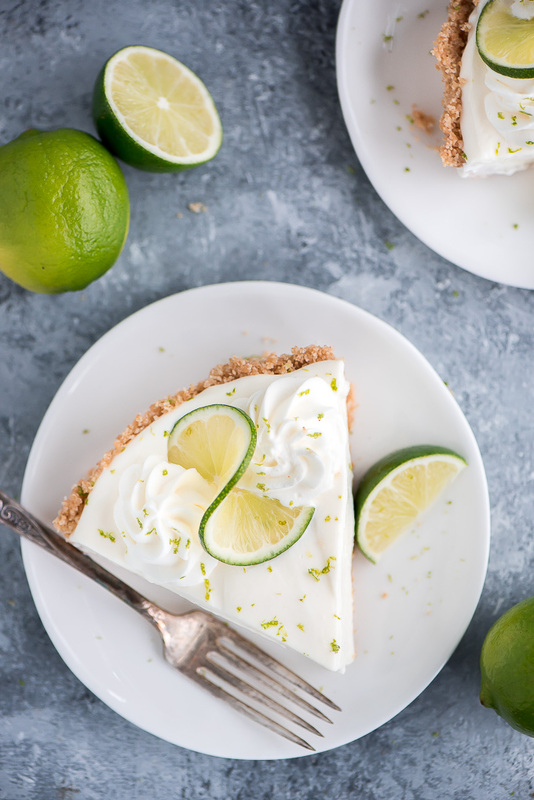 If it isn’t made with real key limes, it is NOT a key lime pie!!! I hate these stupid counterfeit recipes. This is amazing!!! Will make it again!! This is amazing!!! Husband loved it!! Will make it again! !